When people say technology, everyone thinks Smartphones, tablets and computers. But there are some really awesome technology that is available for your home that not many people know about! Aspect Electrical Services has put together the absolute 5 must have home gadget gifts for this holiday season. 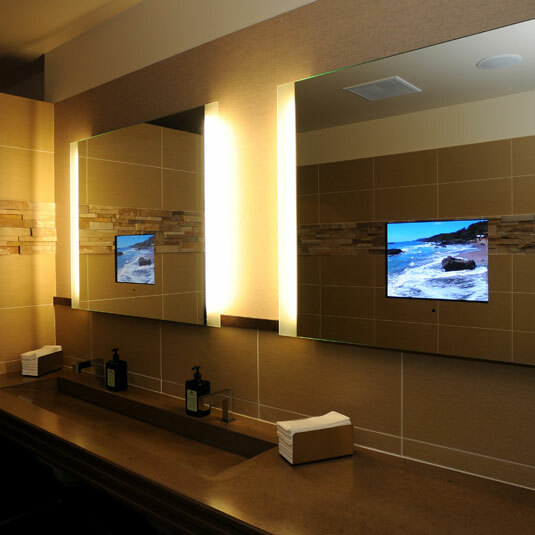 Getting ready in the morning can be a complete drag, why not jam out to your favorite tv show or watch ESPN highlights by getting a swanky built-in TV mirror for your master bathroom. For the scattered people in your life sometimes keeping track of keys is impossible for them. Here is the solution, a company called UniKey (featured on Shark Tank) has a super smart lock that will unlock your house with a single tap from your iPhone. 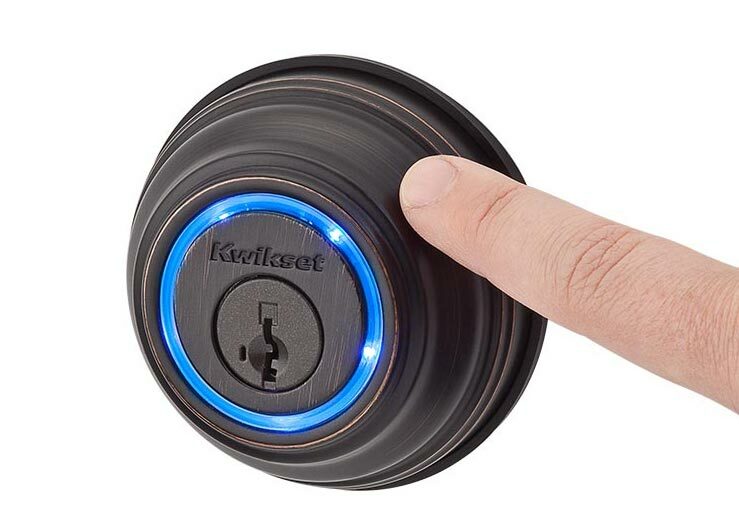 It also has a built in proximity feature that can detect when you are approaching your front door of your home and automatically unlock it for you. The lock also allows you to send digital keys to family and friends and even allows you to remotely lock your home while your on vacation. 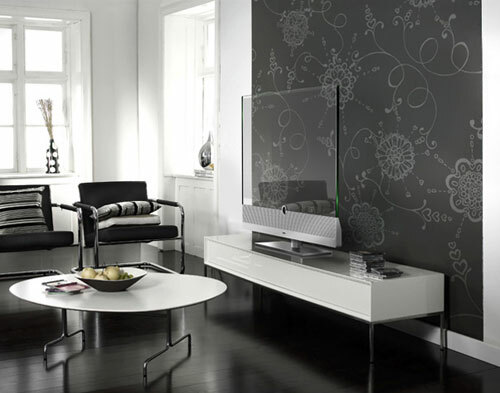 A definite conversation starter, the transparent TV allows you to watch tv like any other flat screen but when turned off the entire unit becomes transparent from front to back. A cool design feature that only true tech lovers will appreciate. 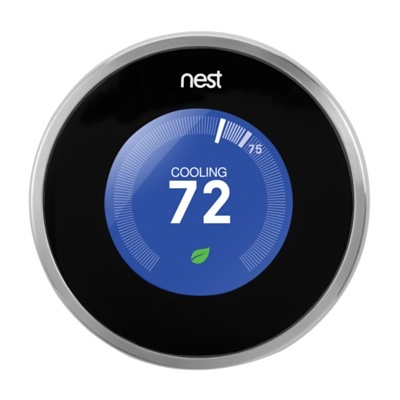 If you haven’t already heard about the Nest Thermostat, its quite possibly one of the coolest inventions in the last few years. It allows you to remotely control your house thermostat. In addition to the core feature, Nest is also programmed to be a smart thermostat, which means over time it learns your families heating usage patterns and then uses a an algorithm to help you save energy. You know the folks at Nest are doing something right when two of their products make our top 5 list! 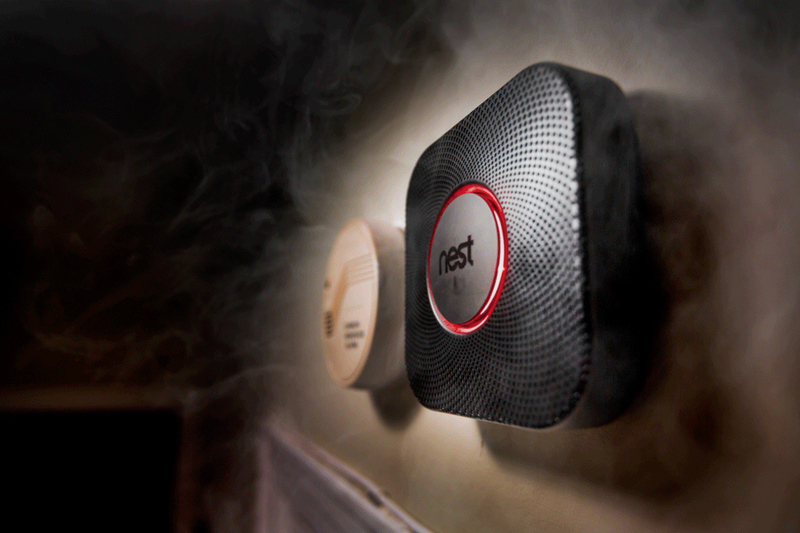 Nest recently launched a line of smart smoke detectors. While not the most glamorous technology gift to give, it could be the only one that could save someones life. The Nest Smoke Detector can alert your smartphone or people inside your home when it detects a potential co2 or smoke threat. The device is also programmed to work in sync with other nest smoke alarms, meaning that if there is a fire in one room of the house all the smoke alarms will alert everyone, in every room. Stay safe this holiday season with a Nest Smoke Detector. We hope this little list of goodies helps you decide what to get your tech loving family or friends this holiday season. Remember if you need help installing your new TV mirrors, Nest Products, or Wireless Door Locks give Aspect Electrical Services a call. Our team is experienced in all types of electrical installations.